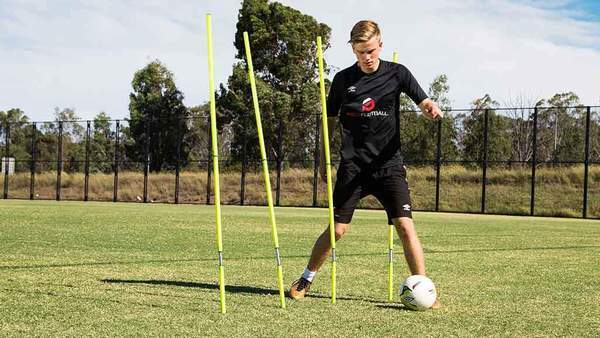 Captain Paul April 7, 2019 FOOTBALLLeave a Comment on Types of Soccer Training Equipment Do the Pros Use? 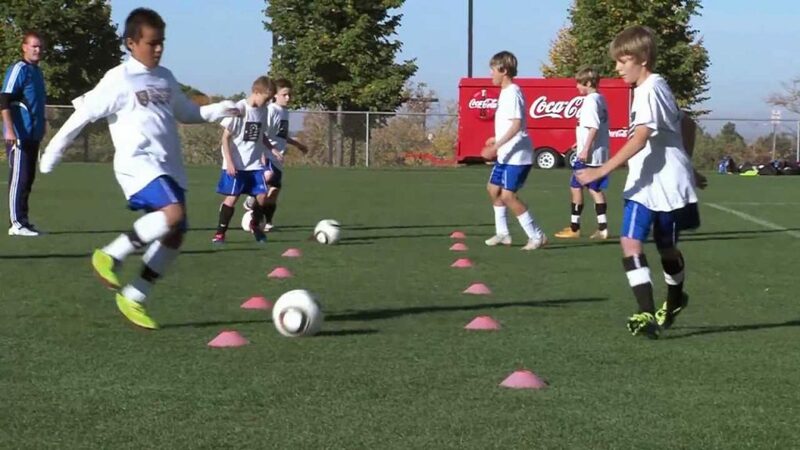 When talking about soccer training equipment, different thought comes to mind. The different types of gears worn in sports, the facilities used in training, the ground or pitch used in training and many more. Training equipment is more of the equipment that makes a particular person be in top shape and what you have in order to be successful. What each person needs differs a bit from each other. So when making purchase, first thing to have at the back of the mind is you are buying for yourself alone and you aren’t buying what your friend used and worked for him. It doesn’t necessarily mean it will work for you, too. One thing that people also ignore is the effect of hard work and consistency. They tend to believe more in equipment. “As long as I am using the best equipment, I should get the best result.” It is the amount of work, the hunger and drive in the sport men or women that drives them to success. It is after all these have been done that the effect of the equipment can properly be felt. One thing must not be mistaken, we are not dismissing the importance of training equipment, in fact training equipment is the main focus of this piece but we must establish the fact that it doesn’t work alone. Other factors also comes to play in this. Trying to go professional, there are some level of training gears that one has to be exposed to. 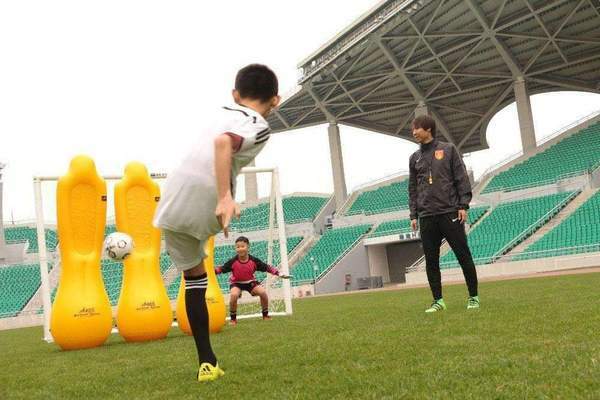 These training equipment, no matter how small play an important role in the development of a future star. There is a little difference in the equipment all clubs use but there are some that are constant in all clubs. We will be discussing those ones and how to make the best use of them. There are morning drills that every player that want to go pro must partake in. To get the best result, cones are used. They are of different sizes. They are used to build agility and strength. 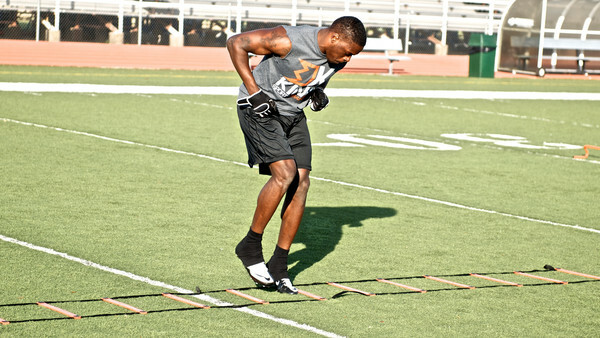 Speed ladders are those ladder laid on the floor for players to improve on their speed trying to pass each of the ladder. They work like magic if well used. The players are asked to increase their speed while doing it or they are paired in two set, a set doing with a ladder and another with another ladder, that way they could task each other to finish faster. Also, because it’s done with several other players, it means that it help everyone in the team build their speed. There are different shoes used while in the game. While trying to build speed, there is a particular type of shoe that is advisable to train with. After a high speed have been achieved, the normal soccer shoe can be used to also train and maintain the same level of speed. One thing that many joke with is a timer. 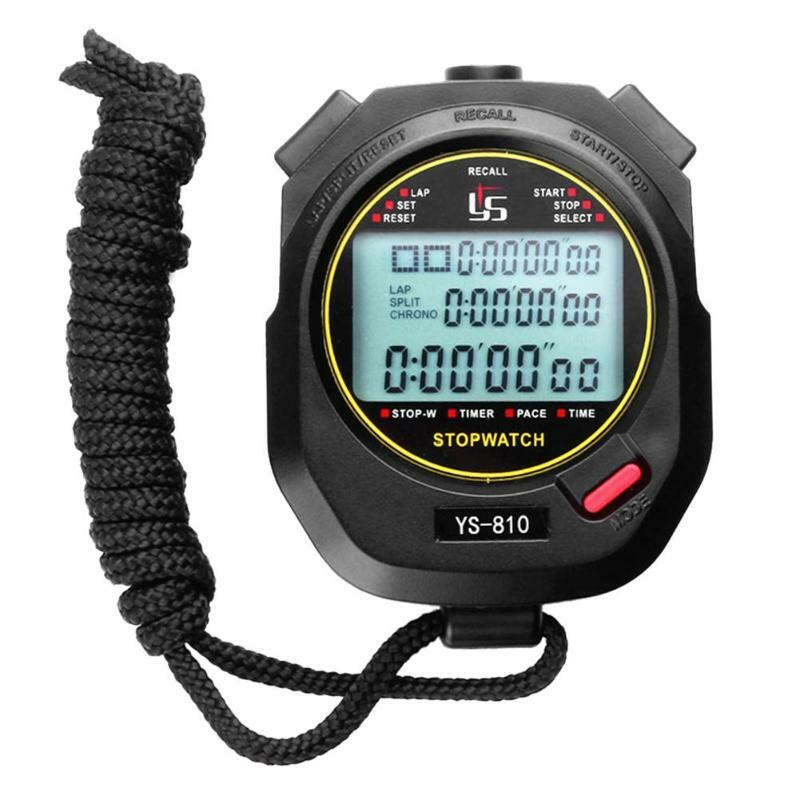 Since it’s a training, the timing shouldn’t be a big problem. This is a lie and a thing that has to be curb early. That is why a timer is needed. 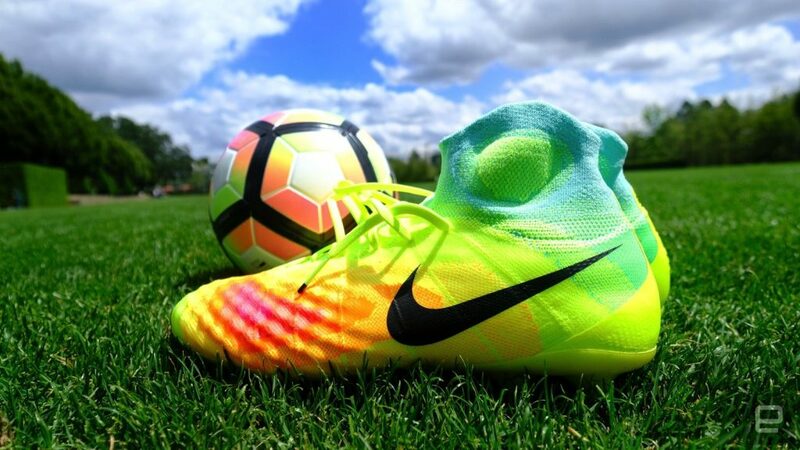 It is a given that a pair of soccer cleat is needed while training and also when playing. This ensures that the type of boot to be worn on match day is what the player is familiar with. This also use to build strength workout and flexibility training. They are a long bands of rubber with different tensions and lengths for different workouts. 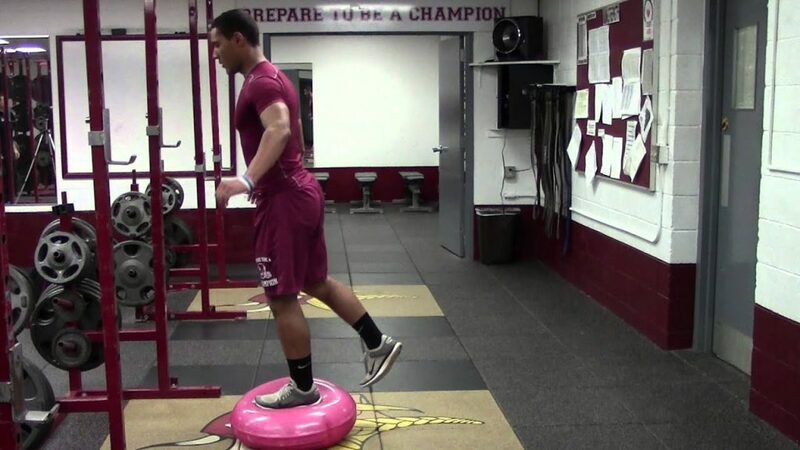 Used in rehabilitation and other balance workouts. Just a rubber disk to help with your balance. They are balls of 5-10lb medicine balls for strength and conditioning sessions. Also used for certain rehabilitation exercises. 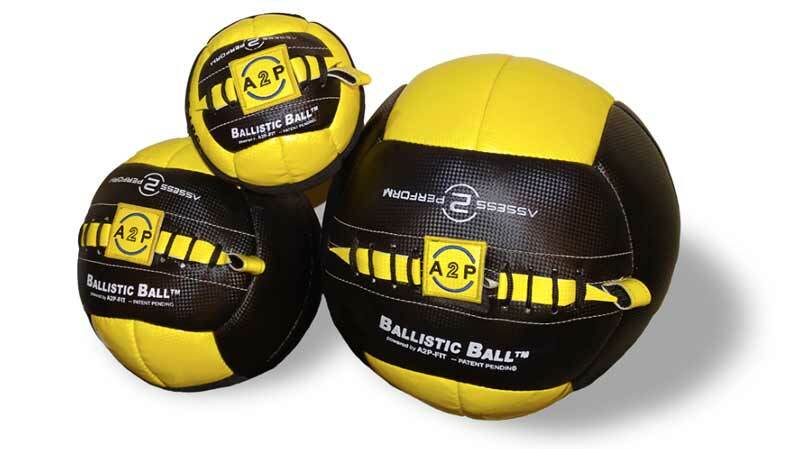 These are large ball use for exercising abdominal training to about your knees is standard size. Used for abdominal training and other core exercises. 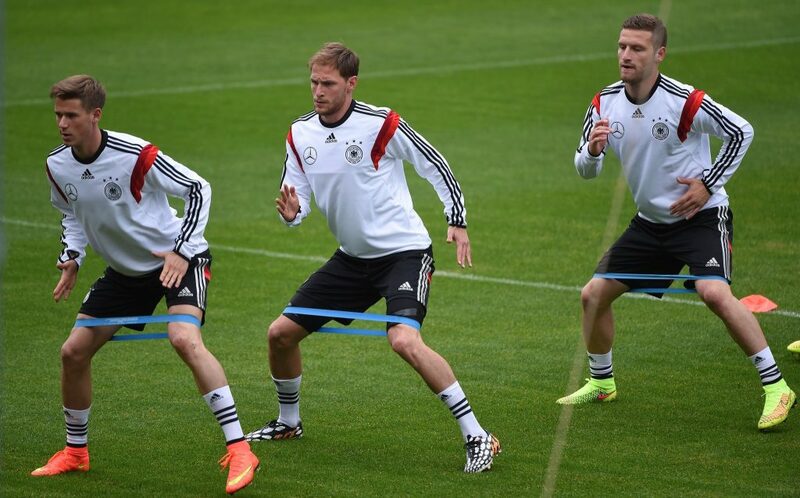 They do a great work in making players maintain a normal abdominal shape. Instead of using cones, in some cases, agility poles could be used. It is a straight pole inserted into the ground that can be as long as the height of player. Its purpose is to help with speed and also help weave through and juke around. 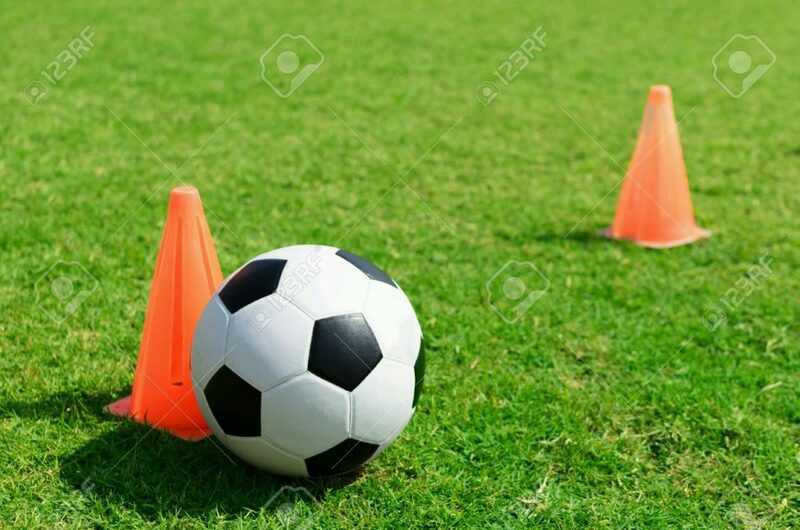 Practice is the only thing that makes players look exceptionally good on the pitch. Free kick is a very good example. There are players that train specifically for free kicks and what they use is the portable player wall. They place the portable player like a real wall in game and try to hit the ball to go past it and also get into the back of the net. This equipment has made some player free kick specialist all thanks to continuous training with portable player wall. In playing soccer, safety is never a compromise but a necessity. To attain top level protection, some gears are to be in place. They are absolutely necessary. 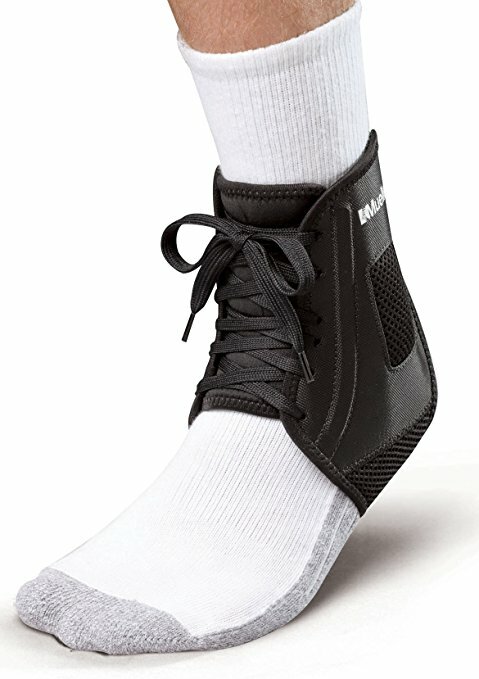 The best ankle brace and shin guards are worn while playing and also training. They serve as protection for the shin and the ankle. They protect against career ending injuries. And we have manage to bring to you best soccer shin guards list that would help achieve these. This is made the last equipment because it is what everyone knows is necessary. Soccer ball is the reason the sport exist so no need explaining why it’s needed. As more funds is available to the player after purchase a best soccer ball, others will be needed so as to look like a proper pro and play like the Ronaldos of these world. 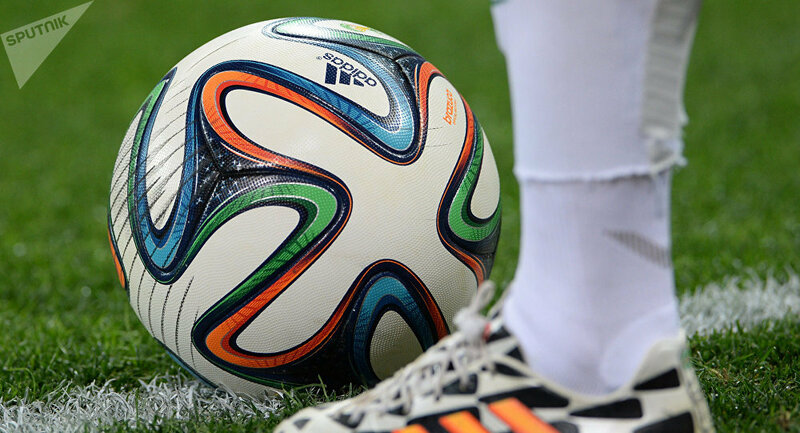 The top players have more pairs of boots, more balls to practice with and the effect are known on their performance. More time training can also close the gap for a player trying to go pro.